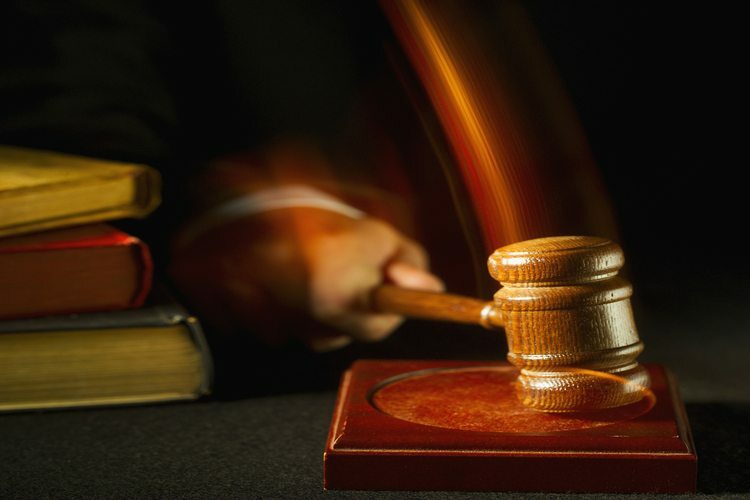 ASIC announced yesterday that the Federal Court has ordered that a Melbourne liquidator be prohibited from accepting new appointments for three years, following the regulator’s review. Ross John McDermott will be prohibited from acquiring any new appointments as a registered liquidator, including as a controller or administrator, due to his conduct in 26 external administrations between 2009 and 2014. The court identified concerns regarding Mr McDermott’s relationship with his appointer or referrer, as well as failures to avoid conflicts of interest and failures to lodge reports of suspected misconduct by companies and their officers under administration. Additionally, the court found Mr McDermott had failed to properly inform creditors of the basis for remuneration claimed, had drawn down remuneration without properly informed creditor approval or court approval, and had failed to repay remuneration he had drawn down while adequate approvals were obtained. Accordingly it was ordered that Mr McDermott satisfactorily complete an external and independent review of 10 current appointments and that he be removed as liquidator of Fontana Property Group and Total Elevator Services. The court also appointed John Potts as joint liquidator/administrator on 15 of Mr McDermott’s external administrations, and ordered that Mr McDermott complete the Australian Restructuring Insolvency and Turnaround Association (ARITA) Advanced Certification course before accepting new appointments. The court considered that while Mr McDermott had failed to carry out and properly perform his duties as a liquidator and administrator, his conduct was not dishonest. “At its lowest, the evidence indicated a systematic failure of systems and procedures, and, at its highest, it indicated a lack of understanding of, and in some instances a disregard for, the duties and responsibilities of a liquidator,” ASIC said. The three-year suspension took into consideration that Mr McDermott had failed to resign conflicted appointments despite creditors’ objections, that lawyers he took advice from were conflicted, and that there were numerous repeated deficiencies in the remuneration reports he filed, among other infringements.